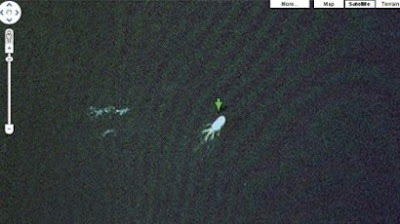 E a r t h G o a t: Loch Ness Monster Spotted on Google Maps! You sure that isn't Chthulu? Or the Flying Spaghetti Monster? Dude, don't mess with my dreams.